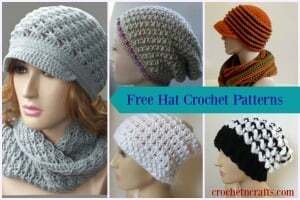 This is for small children aged 4-10 years old. 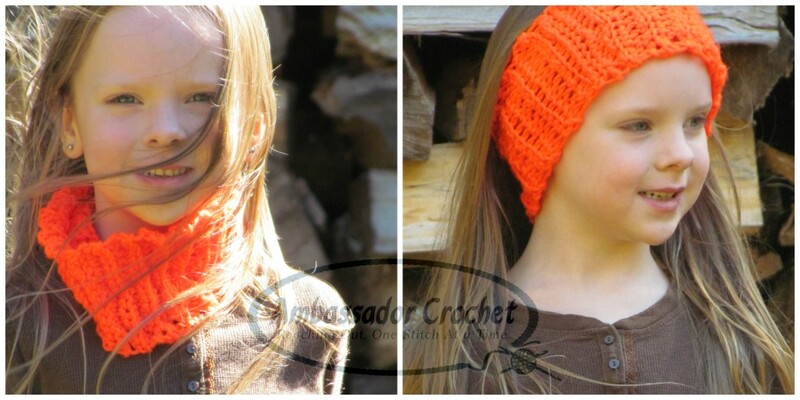 It’s the perfect size for a headband ear warmer or a comfy neck cozy. 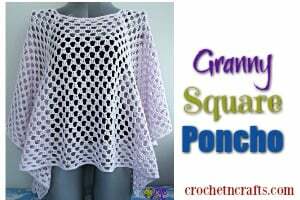 The pattern calls for “I Love This Yarn” and an N crochet hook. 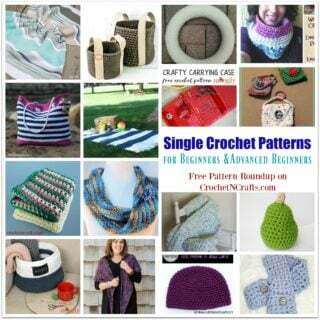 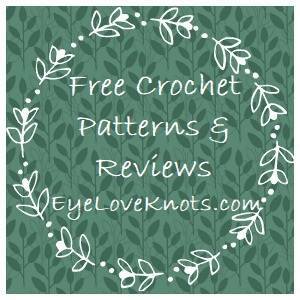 If you enjoyed this free crochet pattern you might also enjoy more designs by Ambassador Crochet.